This dog health insurance guide can help you choose the right dog health plan for your dog, which could be a lifesaver one day. It means that you won't have to empty your savings account to cover veterinary bills if Fido gets seriously injured or sick. And may also provide reduced costs for more routine procedures and provides huge peace of mind. 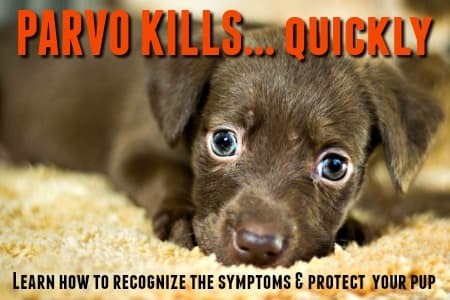 This is generally because the number of diagnostic tools & tests, medications and treatment options available for our furry best friends are growing. Of course this is good news for our dogs but these advancements can carry a hefty price tag. That's where dog health insurance comes in. The best time to get dog health insurance in place is while Fido is a puppy, before he has been hurt or had a serious or chronic illness. Although many dog health insurance plans exclude pre-existing or chronic conditions, every dog can still benefit from being covered by pet health insurance because we never know what the future holds. Obviously any guide to dog health insurance needs to take a look at the basics of pet health insurance and the variety of different coverage options available across the board. 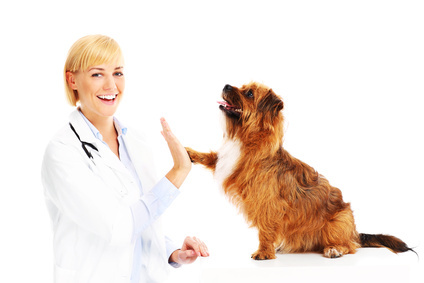 Pet health insurance works in pretty much the same way as the health insurance you have for yourself and your family. You pay a fixed amount each month (this is called your 'Monthly Premium') to cover your pup or dog for unexpected major veterinary bills. As with human health insurance there's a co-pay and deductible that you're responsible for paying and then the balance of your bill is reimbursed to you by the pet health insurance company. There may be a limit as to how much the policy will pay out over a year, or the lifetime of your pet. Many more European owners have pet insurance coverage on their pets than do their US counterparts. In the UK approx. 42% of pets are covered, in Germany it's about 33% - while in the US it's currently only around 2% despite of an increase in the number of companies offering this service. This is good for both you and Fido because it means it's even easier to find the right plan for your pet's needs, and your budget. Just hop on over to my How To Choose The Best Dog Health Insurance page and you'll find everything you need to know, all in one place! Today there are several different pet insurance companies to choose from (with more appearing all the time), and figuring out which one is best for YOU and YOUR PUP can be a challenge. Most pet health plans are similar in that they include monthly premiums, deductibles (either per incident or per year), and offer a range of different coverage options to suit a every need and budget. But there are many differences too. Some of them are minor, but others aren't. These can affect how much you pay for your premiums, which conditions are covered and what out-of-pocket expenses you need to allow for. It's also really important to take a look at pet insurance comparison information when you choosing a pet dog insurance plan. If you have several dogs, or other pets (cats, rabbits, even birds), you may want to check whether or not the pet dog insurance provider you're interested in, offers discounts for multiple pets. Some do, some don't. And while you're at it, why not also ask if they offer any 'extras', such as discounts on pet products or services, a regular newsletter, or even help towards paying for your pet's boarding costs should you be hospitalized yourself. Choosing the right insurance plan for you and your pet/s will save you money and heartache, and it's a whole lot easier to make a smart decision when you have the correct information and guidelines at your fingertips. You can get a lot of information about many pet dog insurance providers online. 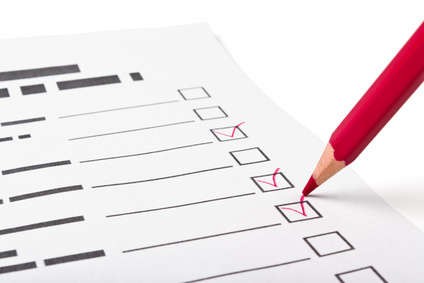 Check out their policy options in detail, remembering to use the above checklist! You can usually get free quotes and even enroll online as soon as you've made your choice. Two of the top pet health insurance companies in the field are Trupanion Pet Insurance and Embrace Pet Insurance. Remember to be sure to do your research carefully though, and ask all the right questions BEFORE you 'sign on the dotted line'. 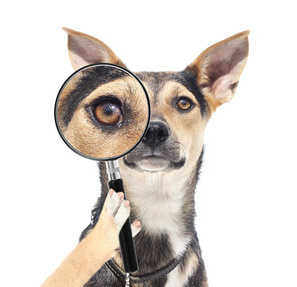 You can learn more about which questions to ask by checking out my PDF article entitled 'Pet Dog Health Insurance Questions'. If you've just started to look at insurance for Fido, it can seem overwhelming at first. But if you read all the above info. 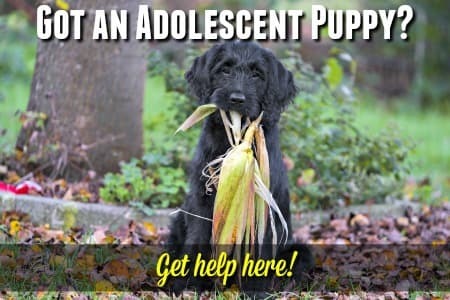 in this guide to dog health insurance and check out the pages/articles that I have linked to, you should have a solid basic knowledge which will help you pick the right plan for your dog. When I started to look for a plan to suit my new puppy and I did a LOT of research - in fact my brain hurt by the end of the day! .... plus give you a quick look at what the most common words/terms that you're going to come across actually mean. Just jump on over to my 'Best Dog Health Insurance' page to get immediate access to all of this and more.